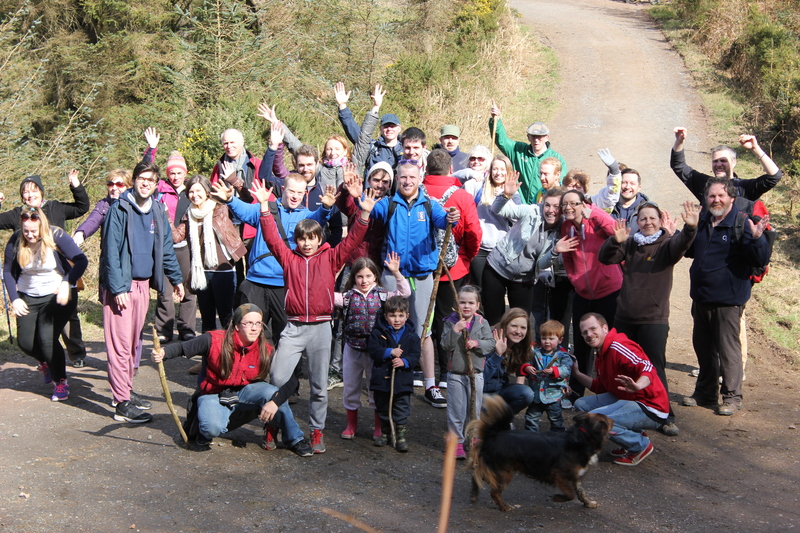 We’re heading off on our Good Friday Walk this week. Buggy friendly! Bring a picnic!